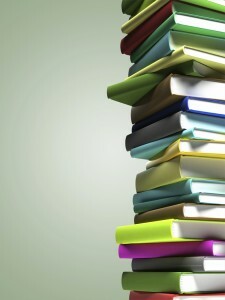 REMINDER: Spring rental textbooks will be due NO LATER than May 13, 2013. 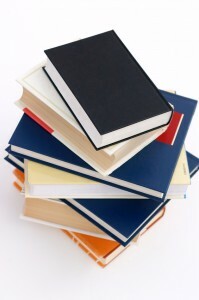 Save money, approximately 50 percent, by purchasing used books. – You can specify pick-up at any campus book store location. SPECIAL: 50 percent off flash drives (between 4/8 – 4/13). A reminder to faculty: Spring 2013 book adoptions are due October 15. By getting the adoptions in on time, you can help benefit your students in two ways: the adopted books can be bought back by the store to give the students some cash in pocket and we will then have more used books in stock to offer the students for great savings. You may either email, fax, campus mail, carrier pigeon, or even stop by the bookstore to get the adoptions to us (also, while you are here, check out all we have to offer besides books). If you choose to sell your books back now is the best time. Mon-Thur 7:30 a.m. – 6:30 p.m. 7:30 a.m. – 6 p.m. 8 a.m. – 6 p.m.
Friday 7:30 a.m. – 4:30 p.m. 7:30 a.m. – 2 p.m. 8 a.m. – 2 p.m. Your CPCC Bookstores will be closed every Friday beginning May 11 – July 13. Take advantage of cash back for books at your area campus bookstores from May 3 through May 9. Thursday, May 3; 10 a.m. – 2 p.m., and 3 – 5:30 p.m.
Friday, May 4; 10 a.m. – 2 p.m.
Monday, May 7; 10 a.m. – 2 p.m., and 3 – 5:30 p.m.
Tuesday, May 8; 10 a.m. – 2 p.m., and 3 – 5:30 p.m.
Wednesday, May 9; 10 a.m. – 2 p.m., and 3 – 5:30 p.m. If you rented a book from your CPCC campus Bookstore the final return date is May 9.